On Friday 14 September we met a lot of potential buyers at our event in George Marina, the restaurant next to HAUT, direct at Amstel river. We had a great afternoon and evening. From 15 September 2018 you can apply online for the apartment of your choice. 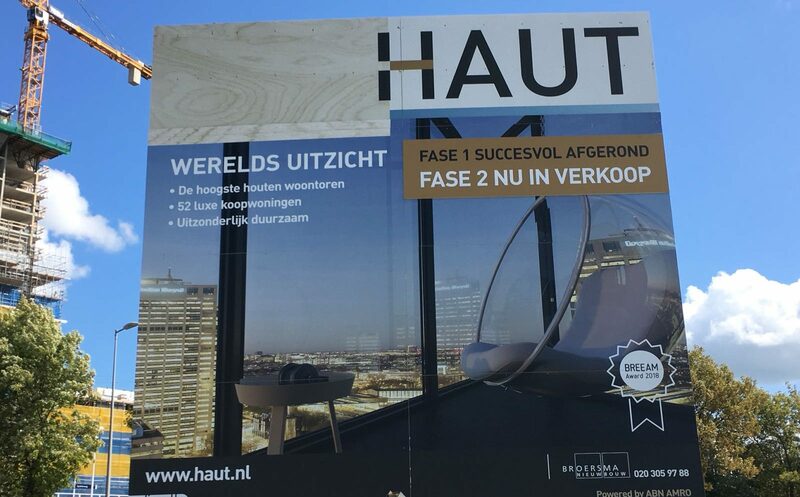 From 24 September 2018 HAUT will start assigning the first apartments to subscribers.